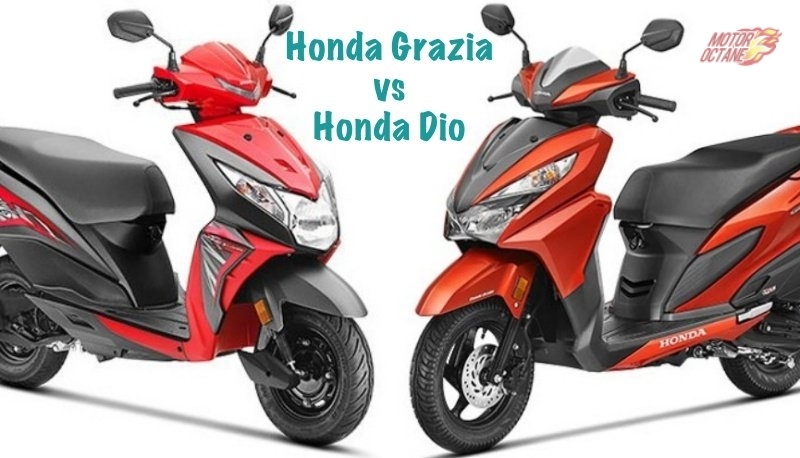 Both the bikes have an appealing design. The new Yamaha FZ25 looks macho and seems to be bigger. 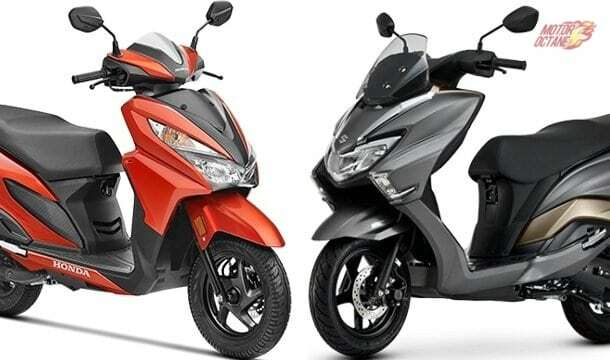 It is also looks more muscular compared to the Duke 250. The Duke 250 is sharp looking and aggressive in styling. 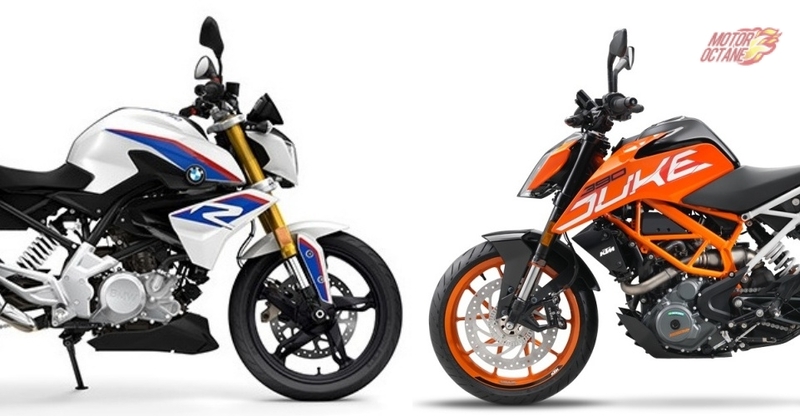 It is difficult to choose a winner here as both bikes look good, though being quite different in their styling. 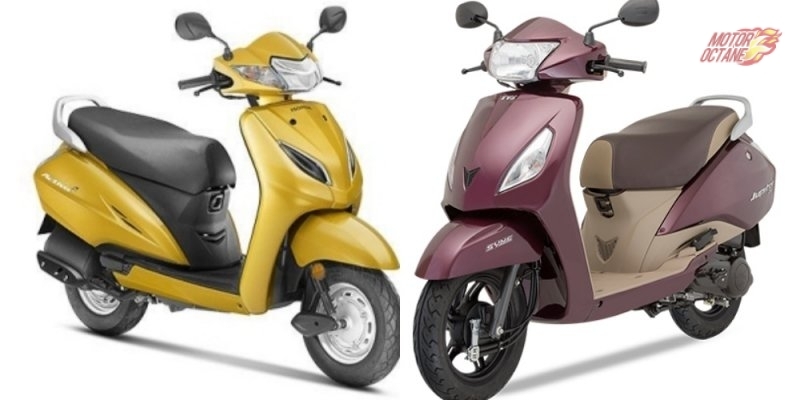 While both the bikes have similar cubic capacity, in terms of performance, the Duke 250 has the upper hand with 31bhp of power. The Yamaha FZ25 has 20bhp in comparison, which is less. 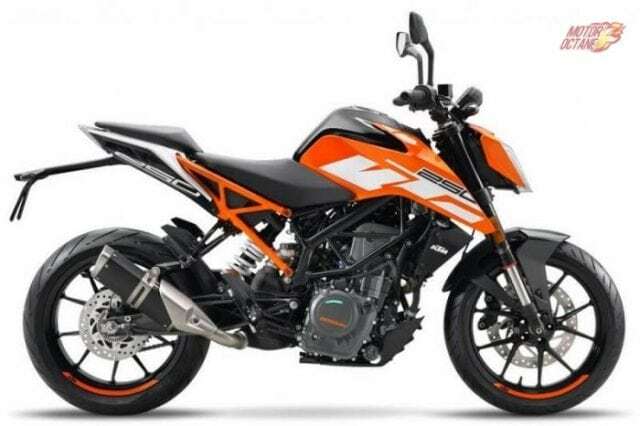 The KTM Duke 250 is also approximately 10 kgs lighter than the FZ25. This means that the Duke 250 is much quicker than the Yamaha. The Yamaha FZ250 has a smooth motor and will have a more relaxed ride that the Duke 250. 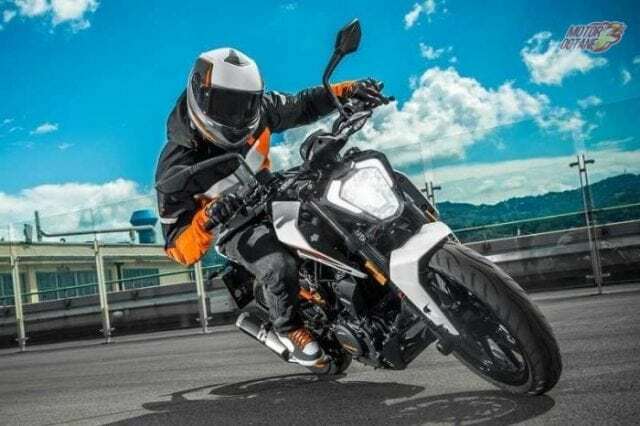 The KTM Duke 250 has a sense of urgency that the FZ250 does not. 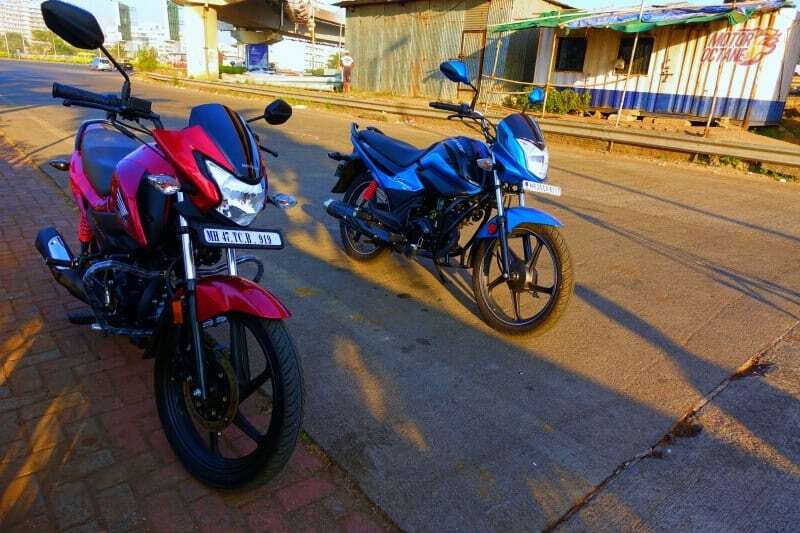 The ride quality on the Yamaha FZ25 is expected to be better than the KTM Duke 250. This is because the Duke 250 has a stiffer suspension set up. But the Duke 250 will have better handling characteristics. 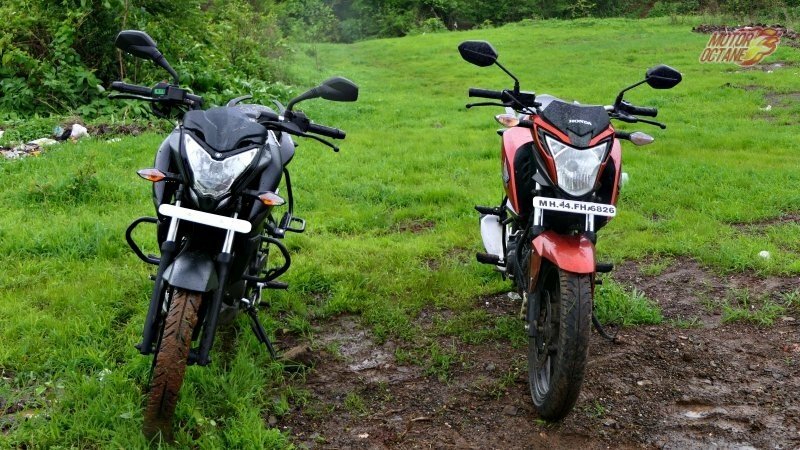 The tyres on the Duke 250 also are expected to be better than the FZ250. The Yamaha FZ25 comes with daytime-running LEDs and a LED headlamp. The 2017 Duke 250 doesn’t get a split headlamp like the Duke 390 but there is a LED surround and a halogen headlamp. 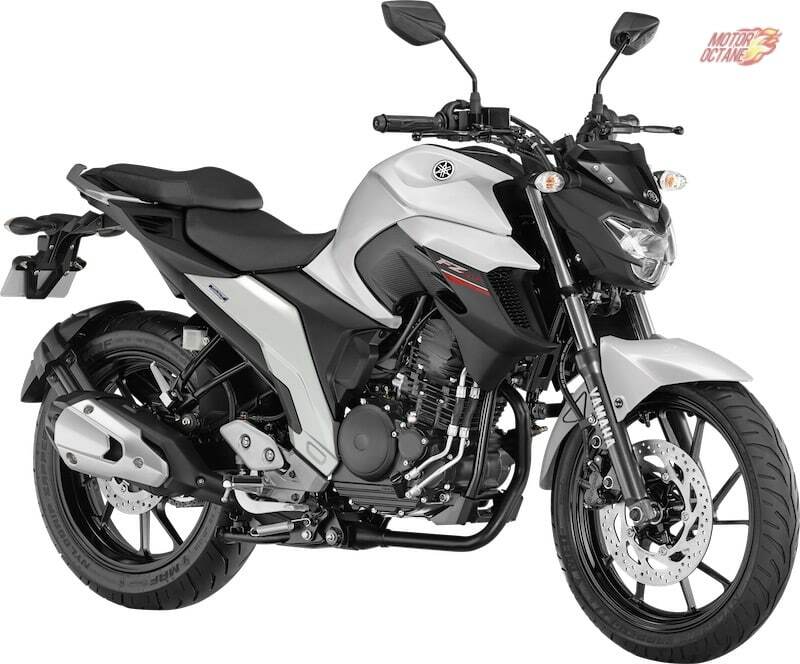 The Duke 250 will come with ABS, which currently is not offer in the FZ25. ABS is an important differentiator and the Duke 250 inches ahead here. 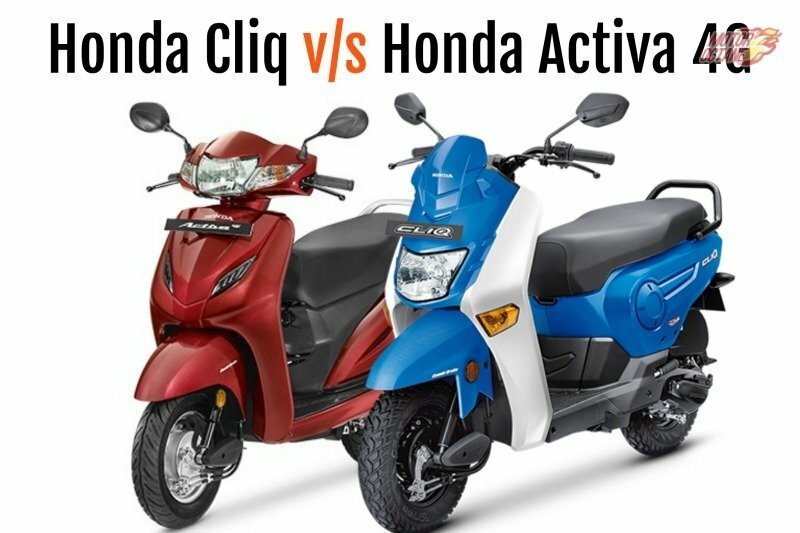 The Yamaha FZ25 will be the cheaper of the two. 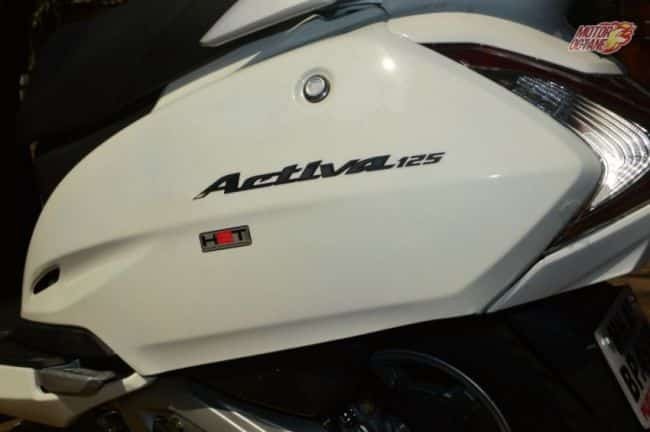 The FZ25 is priced at INR 1.3 lakhs (on-road). 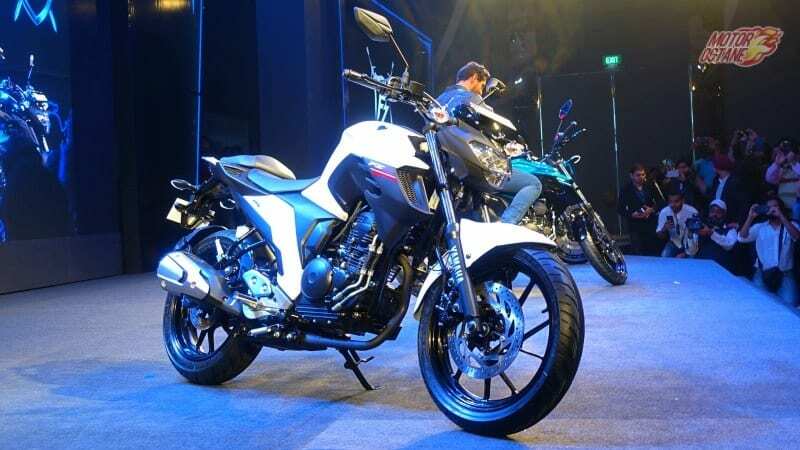 The Duke 250 is expected to be priced around INR 1.8 lakhs. 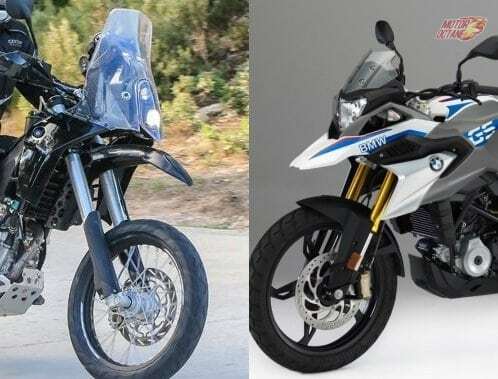 There is a significant price difference between the two bikes, though being of similar capacities.The Duke 250 will also get ABS, more power and torque. I will also have better brakes and tyres. 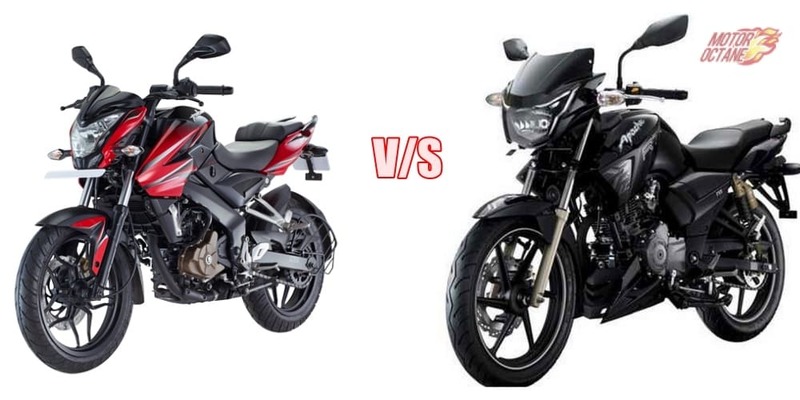 In terms of pricing, the Yamaha FZ25 falls in the Duke 200 range. The FZ25 is a well-priced machine, has good ride quality and looks stylish too. It strikes a good balance between performance and fuel efficiency. The Duke 250 on the other hand is a powerful buke and beats the FZ250 in powr, torque and also weight. But this comes at a higher price. Both bikes look attractive. So, if its outright performance that you want, then paying approximately 50k more for the Duke 250 is worthwhile. 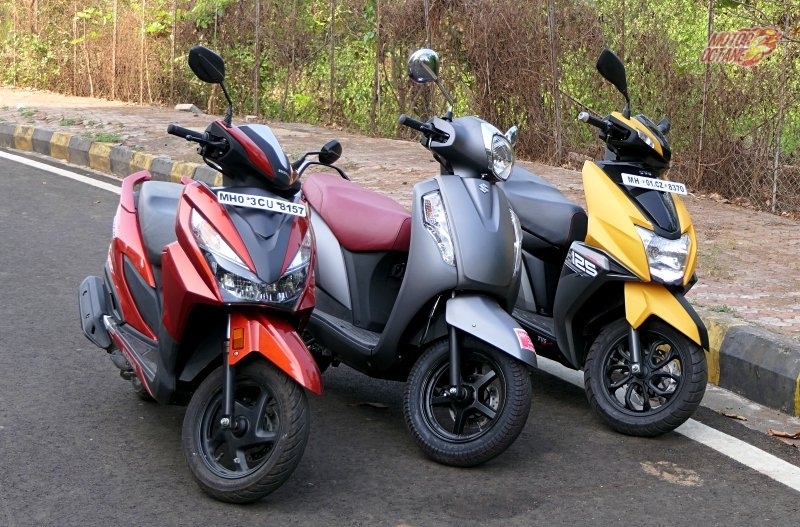 However, if it is comfort, mileage and economy you are looking for, then the FZ250 is a good option.